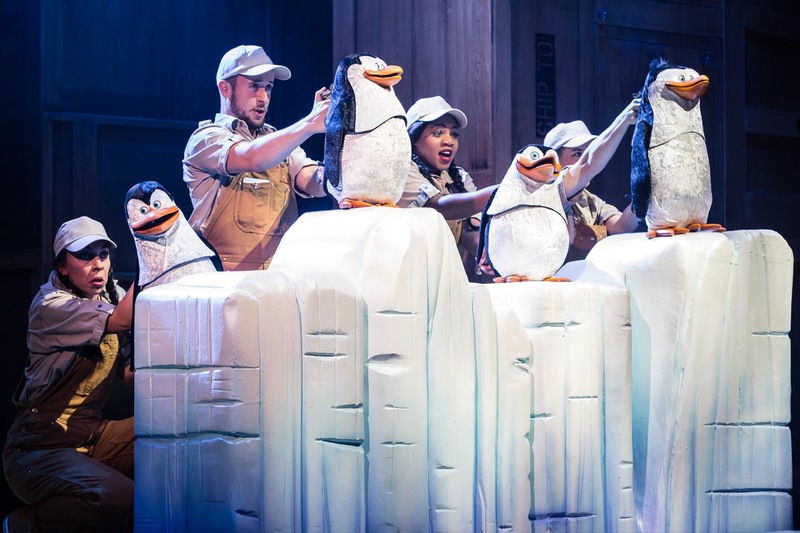 Join Alex the Lion (X-Factor 2016 winner Matt Terry), Marty the Zebra, Melman the Giraffe, Gloria the hip hip Hippo and, of course, those hilarious, plotting penguins as they bound onto your stage in the musical adventure of a lifetime. 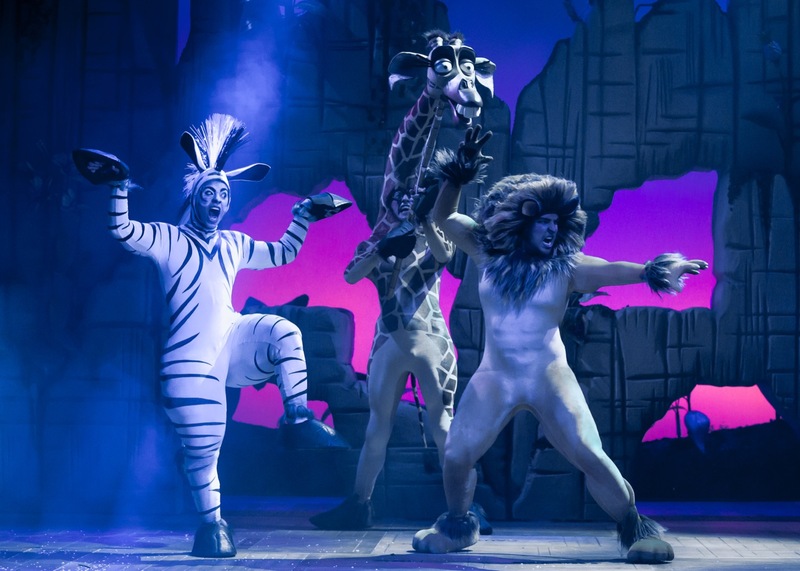 From a parallel universe where a zebra is a lion's best friend comes Alex, Marty, Melman and Gloria (lion, zebra, giraffe and hippo) and an assortment of other creatures in the crowd-pleasing Madagascar The Musical. The first creature to appear is a monkey who threatens to throw poo at anyone in the audience using a mobile phone - you have been warned! 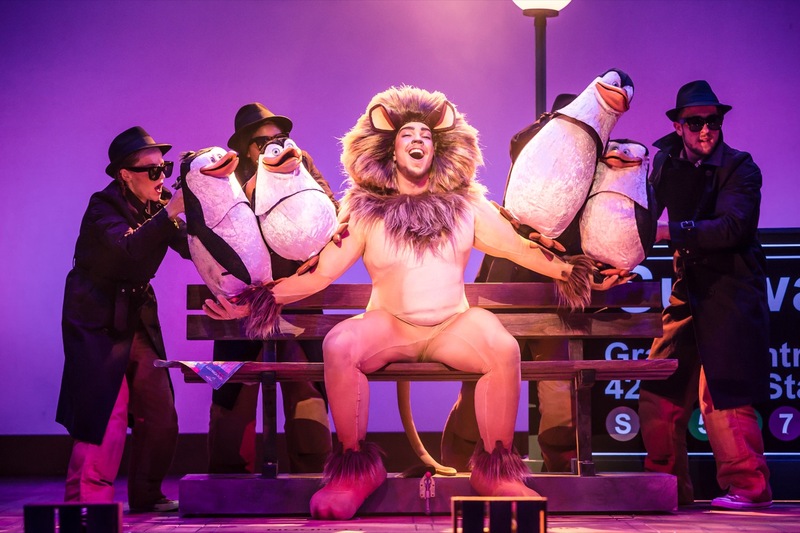 Based on the popular film from 2005, Matt Terry (winner of X-Factor in 2016) is scheduled to play the reluctantly-located lion as the animals from the Central Park Zoo (first half of the show) find themselves "going wild" on the island of Madagascar (second half) where they meet a pack of lemurs, led by King Julien XIII along with his adviser, Maurice the aye-aye. Add a bunch of pesky penguins into the mix and you have a cast of creatures guaranteed to amuse and entertain both kids and adults alike. Using a combination of full-suited characters and puppetry, the audience soon warmed to the characters on stage, clapping along to the music and forgetting the humans which are working the characters. 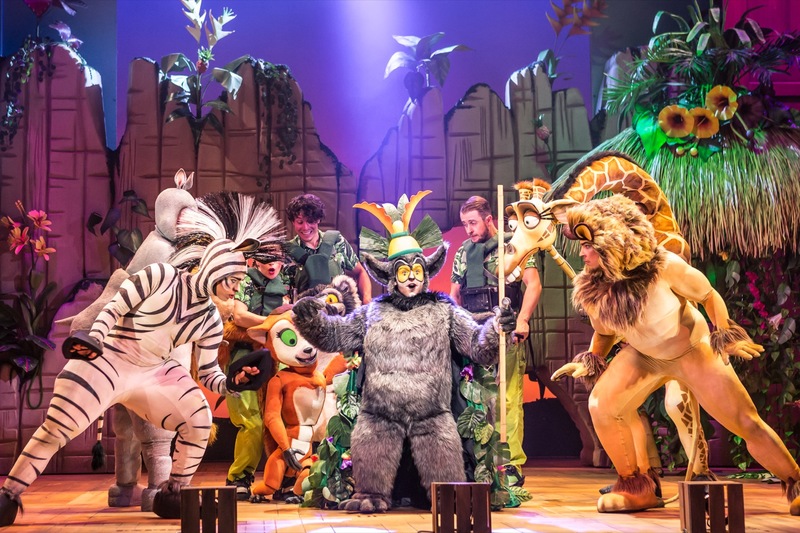 One song in particular had them up and dancing - I Like To Move It, initiated by King Julien (brilliantly played by Jo Parsons) who himself had the audience in stitches when he spoke to the other animals and especially the lemurs, and a song which was equally as popular in the rousing finale. 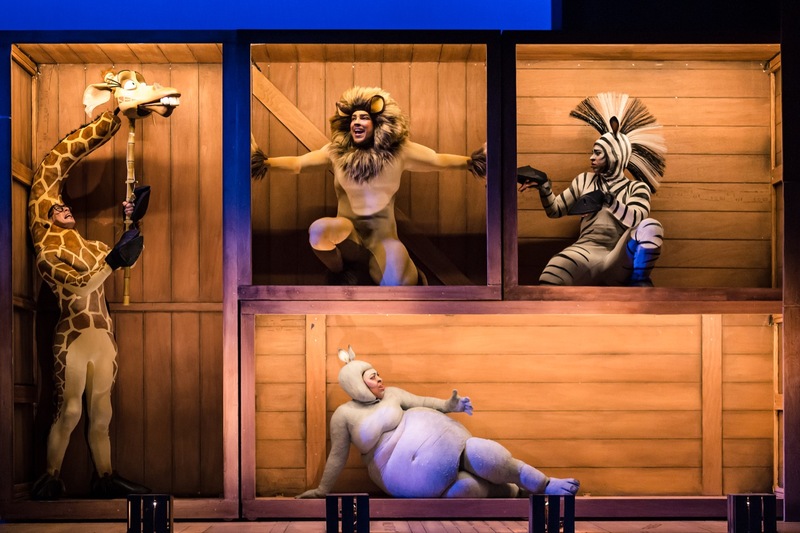 The film (along with its sequels) is recent enough to still be in the memory of most people and this lively and colourful production brings it alive on stage. One for the kids? Definitely! One for the adults? Definitely!